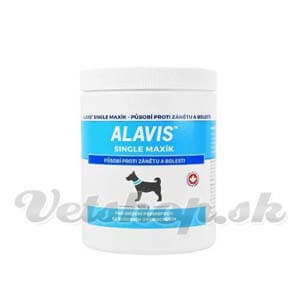 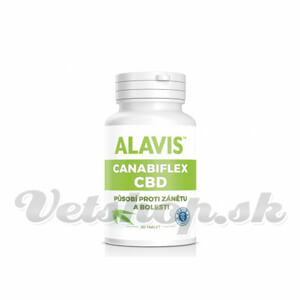 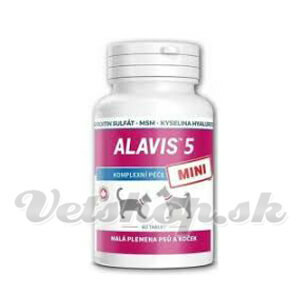 ALAVIS 5 Mini pre psov a mačky 60 tbl. 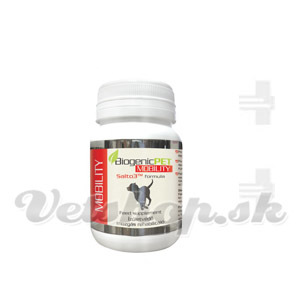 Biogenic Pet Mobility Dog 60 tbl. 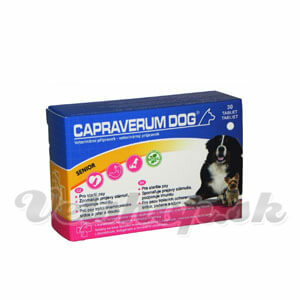 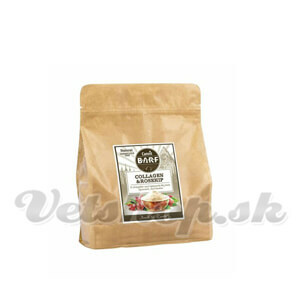 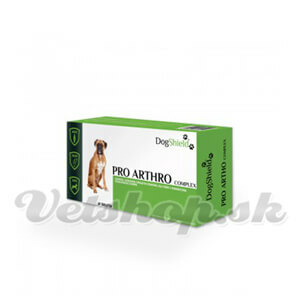 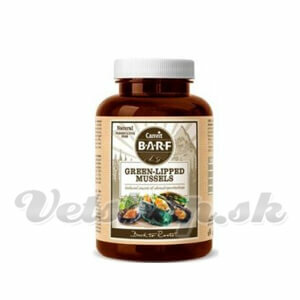 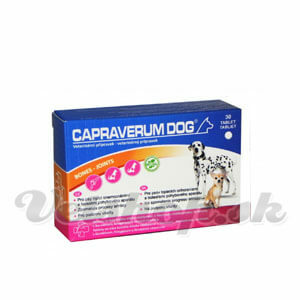 DogShield Pro Arthro Complex 90 tbl.